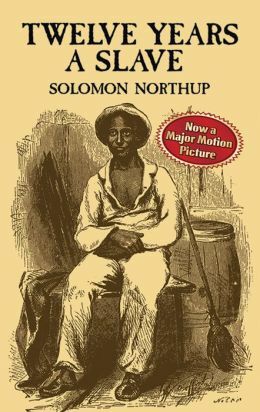 Solomon Northup was a free black resident of New York State who was drugged on a trip to Washington, D.C., in the spring of 1841 and sold to a slave dealer. Beaten and chained, he was transported by ship to a New Orleans slave market and suffered more than a decade of servitude on Louisiana plantations. Northup was eventually able to send messages which prompted legal action that secured his freedom. He then wrote a shocking account of his ordeal, Twelve Years a Slave, which was published in May 1853.